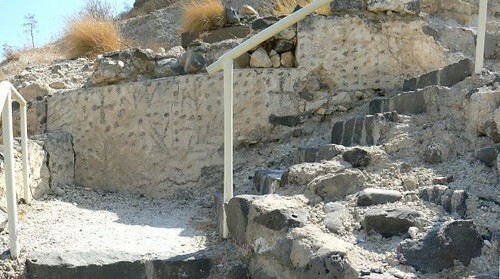 Kursi is located east of the Sea of Galilee. 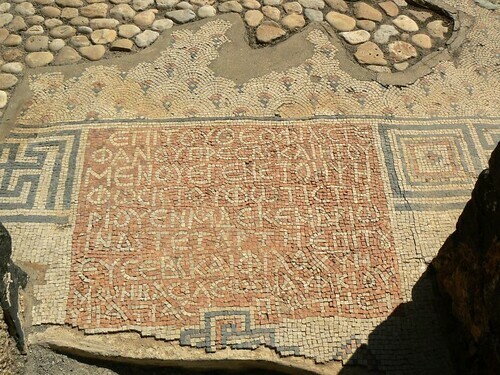 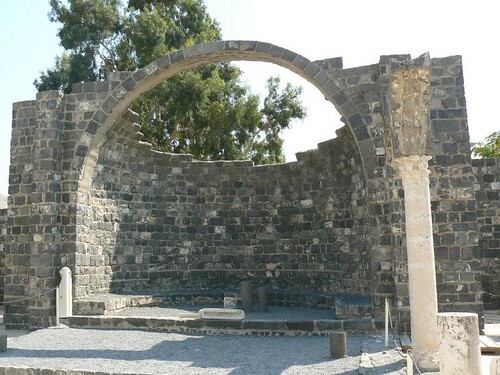 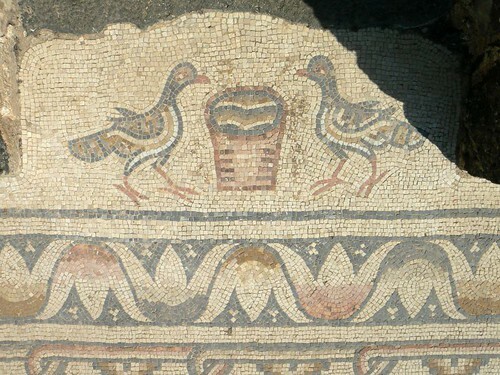 According to the Christian tradition , Kursi is the site of the “Miracle of the Swine” . 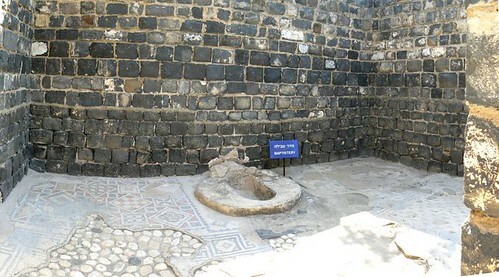 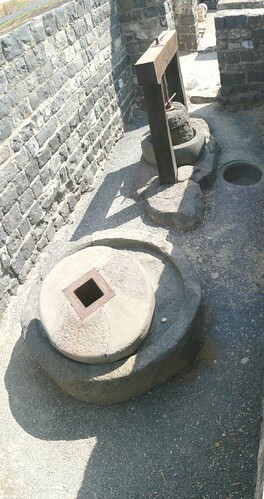 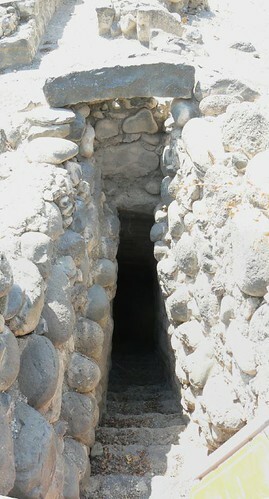 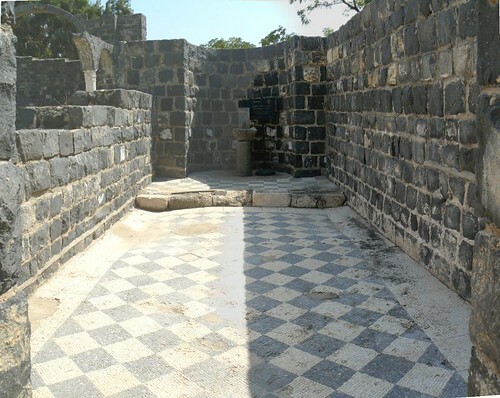 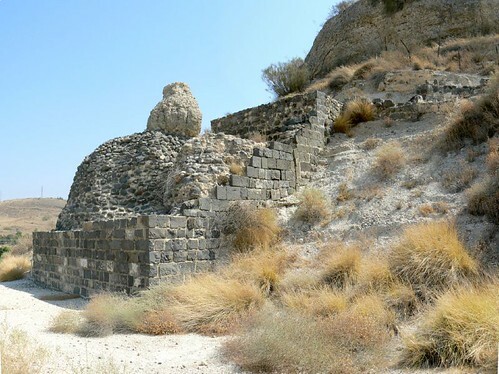 Archaeological investigators identify the site as ancient Kurshi, mentioned in the Talmud as a center of idol worship. 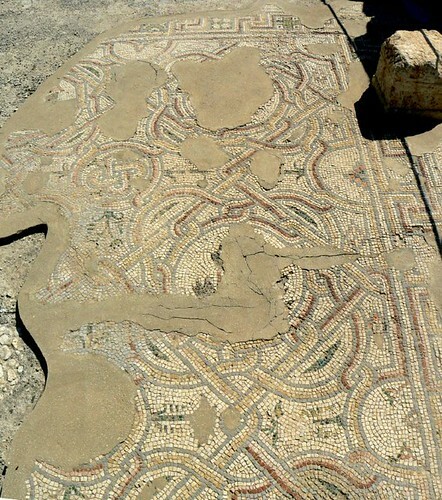 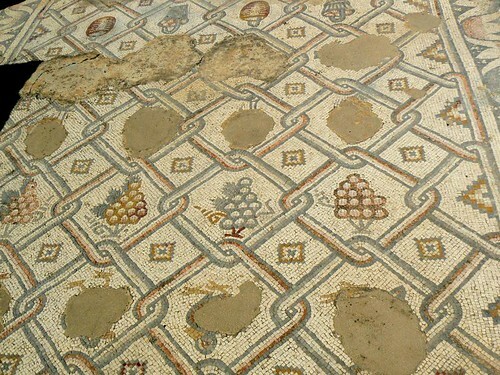 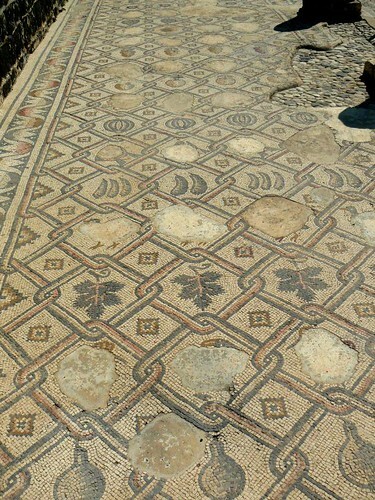 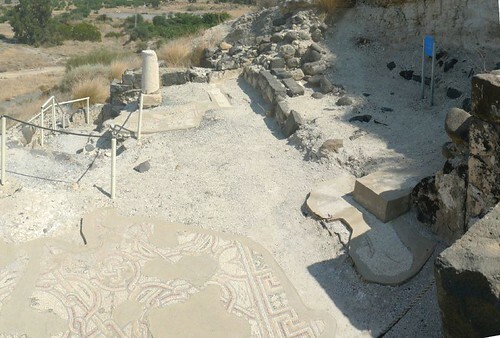 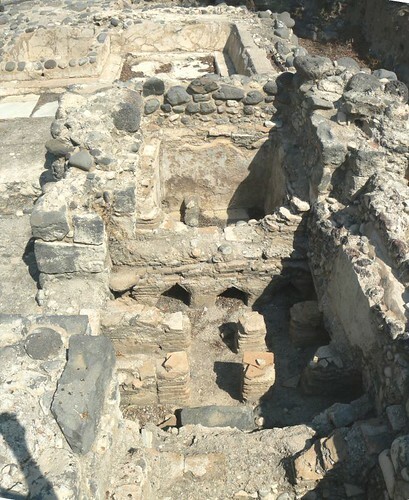 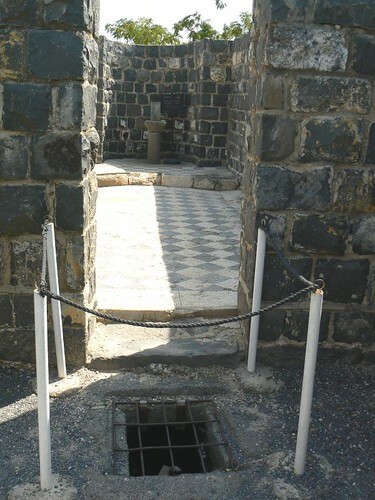 The site include the remains of the largest known Byzantine monastery in the Holy Land. 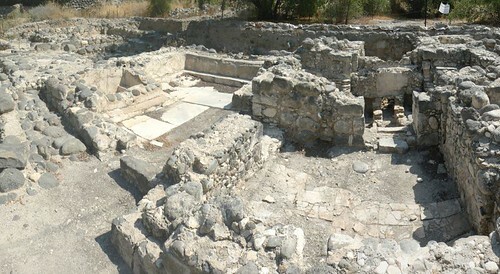 The monastery include a church and was surrounded by walls.